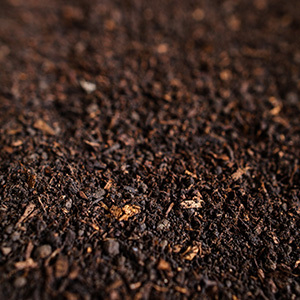 Revital 30 is a blend of our Revital Compost, our Revital Vermicast and composted chicken manure. 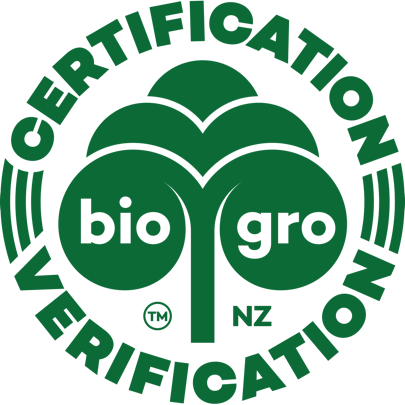 Revital 30 is a blend of our Revital Compost, our Revital Vermicast and composted chicken manure. 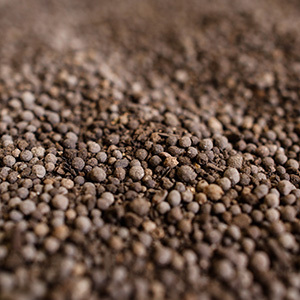 The addition of worm castings (known as vermicast) to this blend delivers one of nature’s optimal multi-purpose fertilisers. Revital 30 contains all the macro and micro nutrients and will continue to release these to crops and pasture throughout the growing season. 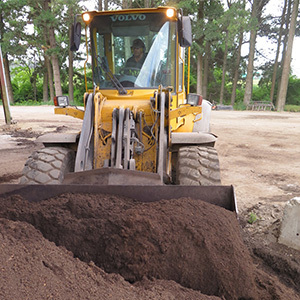 Blending our Revital Vermicast with other composted materials is the best means to deliver its benefits and this is one of our most popular soil conditioning fertilsers for horticulture, pasture and cropping.